It’s more fun, and less fuss. 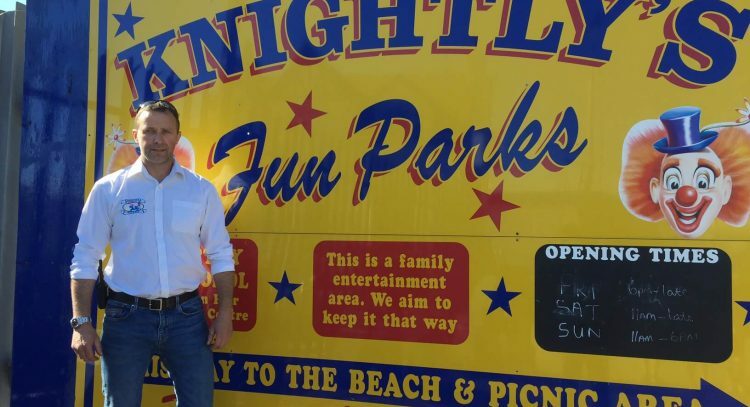 Not just for your customers enjoying their leisure, but for your staff serving them too. Because our solutions automate processes, and make smooth, efficient operations a reality. Our industry-leading solutions help manage all aspects of your customer’s journey. And improve operational controls too. Create delightful experiences for customers. Know what’s happening with your business. Without the clutter of a dozen disparate systems. Simplify guest access to facilities and amp up the fun. Build customer stickiness while reducing errors and pilferages. More time to play, less time at queues. Give your guests the experience they truly seek, by bringing together sales, ticketing, CRM, and a host of other functions. See, track, and manage all vital points in your F&B operations. So, nothing slips through the gaps – be it guest preferences or inventory needs. More details? Find them here. 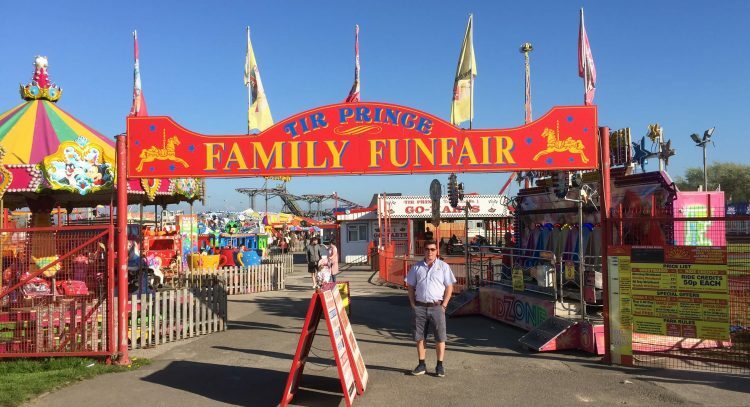 Our single system controls indoor and outdoor rides, restaurant operations, and seaquarium entries, for a premier entertainment center in the UK. A business leader in Oman finds our reporting feature ‘outstanding’. And a popular glow theme park in Dubai trusts us to manage their ticket sales and entries. See what our clients say about working with us. 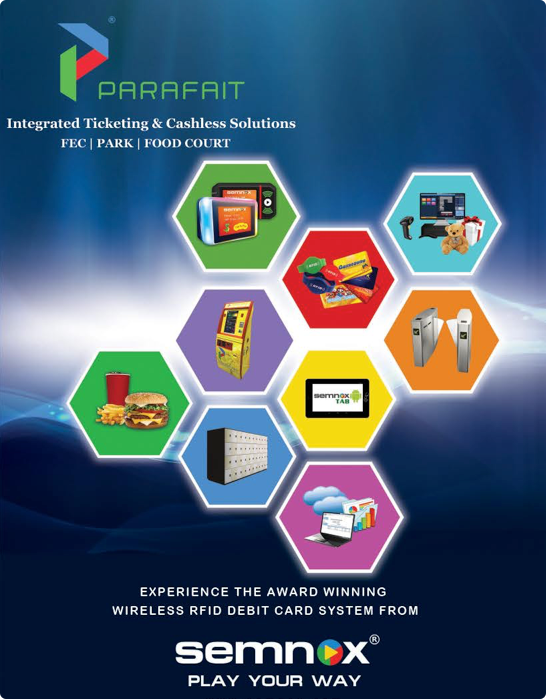 We selected Parafait because of the hardware it uses...!! You don’t need expensive servers and expensive readers; the system works with standard technology that you can get locally in your country….!! 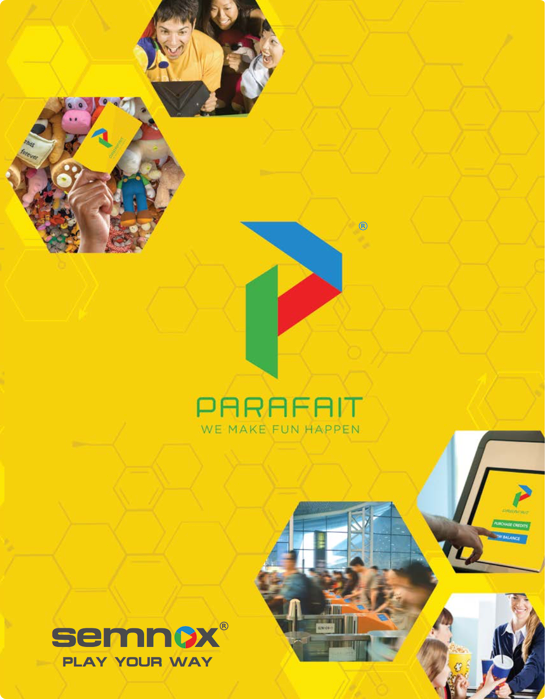 Parafait system is the best and most affordable system in the market. The service support is also excellent. When we finally found Semnox the first thing that amazed was the difference in prices from its competitors. We couldn’t believe that a medium sized center like ours could actually have a world class wireless card system. Our experience with Semnox has been nothing but awesome. The Parafait system has assisted to do real-time monitoring of the stations at our carnival. It was a great experience working with Prajwal as he was very helpful and made things easy to interpret/ understand. Some of the best names in the entertainment industry have Semnox working behind the scene.